The Grenada Association Toronto (GAT) in partnership with the Pearline Garraway Education Foundation Inc. is now accepting applications for the Fall/Winter 2018-2019 awards exercise. We encourage all currently registered post-secondary students to submit an application. Five (5) scholarships will be available for the 2018/2019 school year. 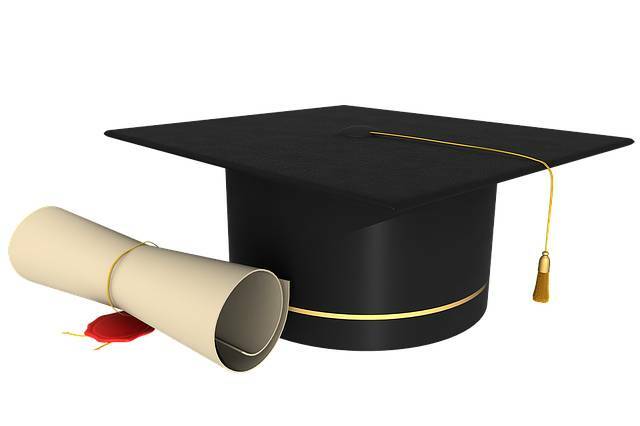 GAT Diaspora Scholarship 2 Valued at $1,000 each 1 scholarship available to students pursuing post-secondary education at a registered university or college in the Greater Toronto Area. 1 scholarship available to students pursuing post-secondary education at a registered university or college in Canada. GAT Caribbean Scholarship 1 Valued at $1,000 1 scholarship available to students pursuing post-secondary education at a registered university in the Caribbean. GAT Community College Scholarship 1 Valued at $500 1 scholarship available to students pursuing post-secondary education at the TA Marryshow Community College in Grenada. Pearline Garraway Education Foundation Inc. Scholarship 1 Valued at $1,000 Preference given to any individual pursuing post-secondary studies in the field of education at a registered Caribbean institution. Secondary consideration will be given to students pursuing post-secondary education in a similar field at a registered Caribbean institution. Application deadline: The application form and all other required documentation must be received by Friday, 21 December 2018 (5 pm Eastern Standard Time). Please submit your application by email to gatoronto@gmail.com. If you have any questions, please contact the GAT by email at gatoronto@gmail.com. A completed application form – all application sections must be filled out, including contact information and response to essay question. Proof of enrollment – a letter from the registrar’s office, or current transcript. One reference – provide a letter of support from a teacher, school administrator, clergy or community leader. Please note that if you are a successful applicant, you will be notified by Friday, 25 January 2019. Please also note that the Grenada Association Toronto and the Pearline Garraway Education Foundation Inc. reserves the right to use photographs of successful recipients for publication purposes.